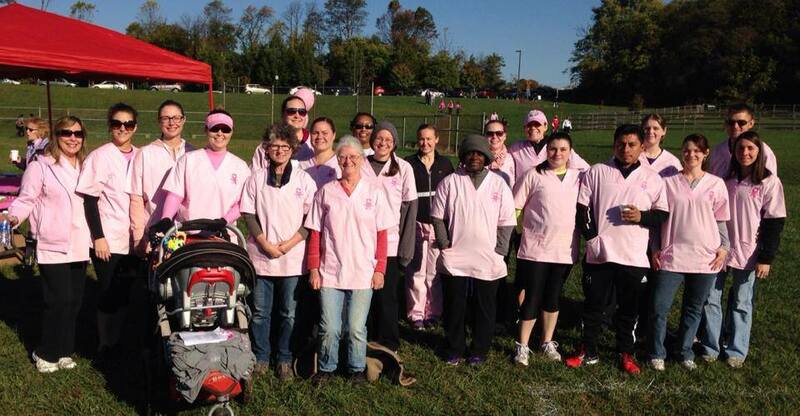 The doctors and staff of Olney-Sandy Spring Veterinary Hospital are excited to be participating in The American Cancer Society’s “Making Strides Against Breast Cancer” for the third year in a row! The walk is a fundraising event to support breast cancer research and increase breast cancer awareness. 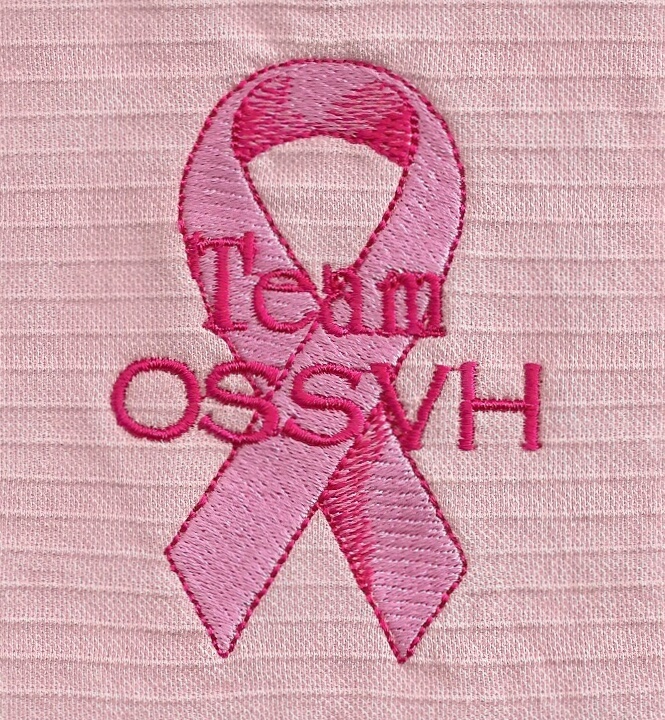 Team OSSVH will walk on Sunday, October 18th in Mount Airy at Watkins Park. We are inviting our clients, families, and friends to join us for the walk and/or to donate if you wish. 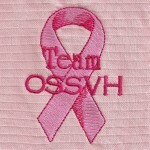 If you would like to register, please join “Team OSSVH”. We would love to see you walk with us! If you cannot join, but would like to help, you can donate through our team. Our goal is to raise $5000. 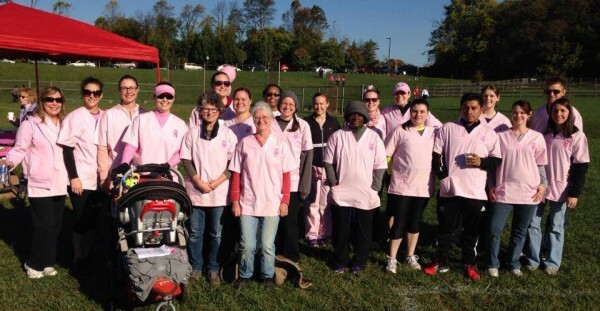 Almost everyone has been touched by breast cancer in some way, so we’ve decided to make a difference by walking and raising money in our community. Our OSSVH family has been directed affected by this terrible disease. Dr. Roskin’s wife, Janet passed away in December 2012 after a long battle with breast cancer. She was a wonderful woman who touched everyone she met. We all miss her dearly. We will walk to honor Janet. We will be walking in pink scrub tops or t-shirts. We will also be wearing these at work throughout the month of October to help raise awareness. 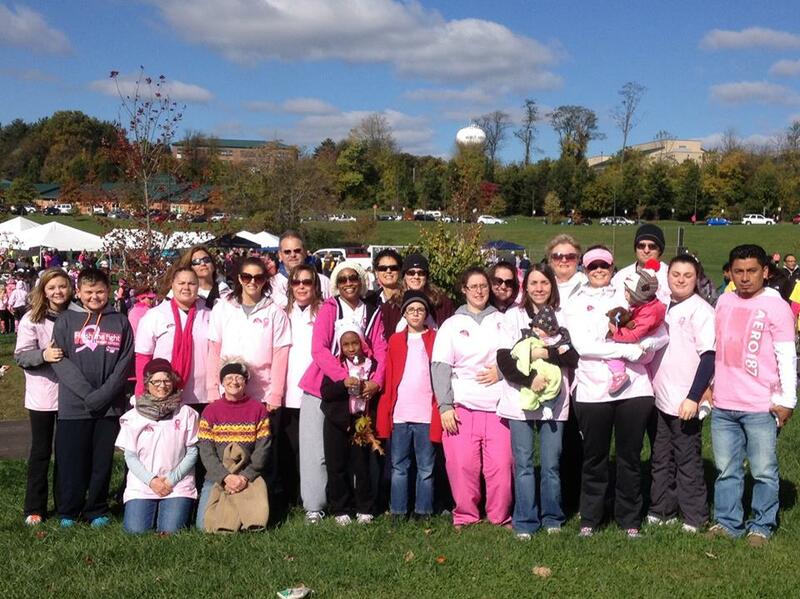 Join us and together we will walk for a world without breast cancer.